To many, the act of getting tattooed is a journey into the unknown. 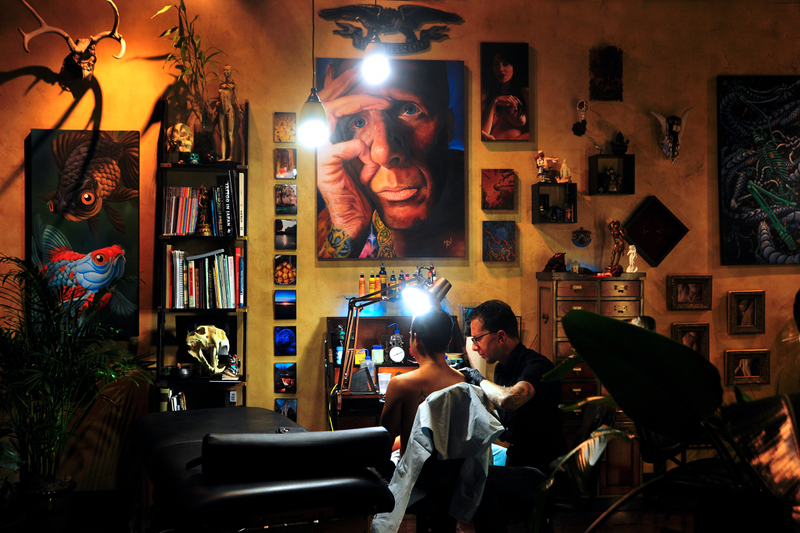 hubtattoo is committed to helping the public to be as informed as possible about the risks and rewards of getting tattooed. For in-depth insight into the finer points of making the most of your tattoo experience, and getting the most from your tattoo collection, please read this section carefully. In each category I will offer you highly detailed information that is unavailable or difficult to come by elsewhere. The information in the learning center is intended for use only by those who are interested in being well informed collectors, and is not meant as a “how to” guide for would be tattooers. If you are interested in learning to tattoo, please click HERE.